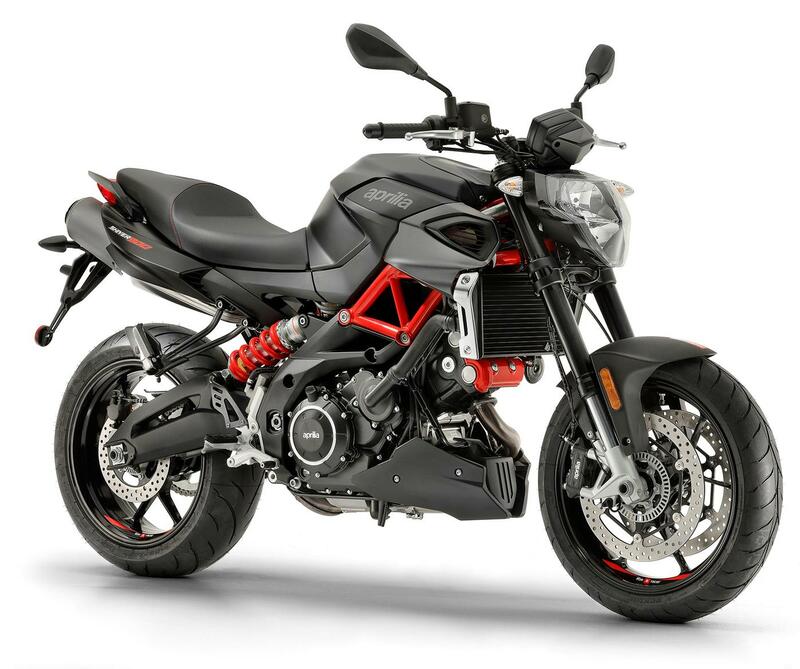 The Aprilia Shiver 900 has had some lovely detail changes for 2019, with the lead amongst them being a new exhaust aimed at venting its gasses more effectively and new colour schemes dubbed Challenging Red and Innovation Dark. 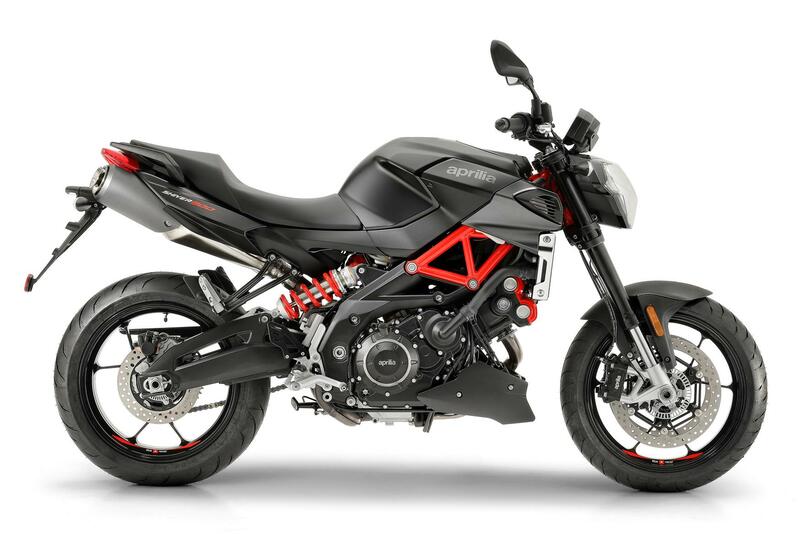 The Shiver squeezes out 94bhp which means it can also be restricted to 47bhp for A2 licence-holders, effectively giving A2 buyers their first and second bikes if they upgrade their licence and get it derestricted. There’s no cornering ABS, but it does get basic two-channel Continental tech, plus three rider modes, a 4.3in TFT dash (which is the same one used on the RSV4 and Tuono 1100 V4) and multimedia connectivity for calls, music and navigation, controlled through a dedicated app on your smartphone. What's more, the inclusion of an Marelli 7SM ECU means traction control is also present and can be adjusted for intrusiveness, or turned off altogether.